I recently read an article in the “Fair Warning” blog regarding the startling number of fatalities related to elevator accidents in the U.S. (See Story Here). The blog chronicled a tragic story of a three year old boy who was crushed when he opened the “swing door” and was trapped by the elevator car coming down upon him from the second floor of his family home. The incident resulted in permanent brain damage, spinal damage from being pinned inside the elevator compartment for almost 10 minutes before his family could pry him loose. The boy is now left a quadriplegic who is unable to speak or move and will remain so for the rest of his life. How Frequent Are Elevator Accidents Resulting in Serious Injury and Death in California and Elsewhere in the U.S.? According to the statistics quoted in the Fair Warning article, as verified by Associated Press news accounts of such incidents, there have been at least nine accounts of fatalities involving children related to swing door elevators installed in commercial and residential structures in the U.S. within the last 7 or 8 years and there have been 34 reported incidents of children maimed or killed in these apparatus since 1995 in Southern New York and New Jersey alone (based upon Otis elevator statistics produced in discovery in an incident in that area in 2001). Other consumer advocacy groups have estimated that approximately 27 people every year are killed while riding on an elevator due to some type of malfunction or mishap. (See Los Angeles Times Blog – citing Consumerwatch.com). While statistics are hard to come by, the information available seems to indicate that elevator mishaps are more than just a trivial problem and result in maiming and death to many individuals every year in California and throughout the U.S. Large urban areas like Los Angeles and San Francisco have higher number of incidents simply due to having more multi-story buildings with lifts carrying passengers than other, more rural areas of the country. However, these incidents are not limited to skyscrapers. In fact, the Consumer Product Safety Commission recently issued a statement indicating that they are conducting an active study into the increase in home elevator incidents, many of which involve children. (See CPSC Statement Here). This high number of child home elevator incidents seems to stem from the fact that you have a gap between the outer “swing” door and the inner door with no infrared sensor like most elevators have in commercial structures. 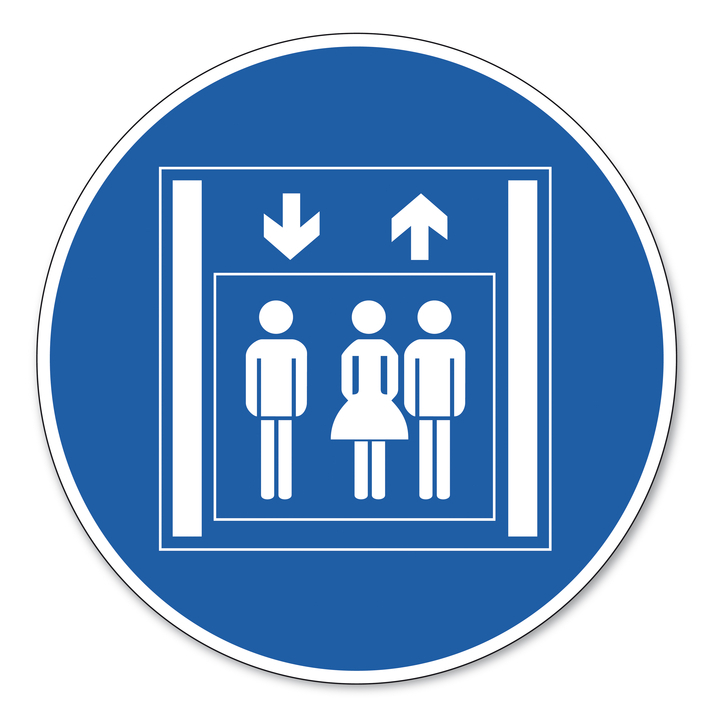 Why Is Prompt Investigation Important Following A Lift Car Mishap? If a claim is filed to seek compensation for injuries or wrongful death related to any of these or some other type of incident, prompt analysis of the function of the car and its housing is crucial to determining whether or not the incident was the result of negligence on the part of the manufacturer, installer, maintenance personnel, or property owner. Proving negligence or civil liability based upon a strict products liability theory is the only way the injured party or their family can be compensated for present and future medical expense, physical pain and emotional distress that is associated with a crushing injury such as the one described in the article. The Best Thing To Do If An Injury Or Death Occurs is To Retain An Experienced Elevator Negligence Lawyer? 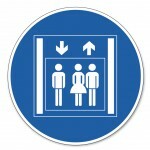 The person most able to retain the proper experts to inspect an elevator, escalator or any other similar lift device, determine of the incident was due to some legal cause that may require one or more persons to pay civil damages, obtain and retain evidence to prove such a claim, and prosecute any personal injury or wrongful death action allowed by law is a personal injury lawyer familiar with elevator mishap claims.